International Fairs & Promotions Group (IFP) recently ended one of the most successful editions to date of Beirut Boat, the leading International Boat & Super Yacht Show. This year’s edition was held under the patronage of H.E. General Michel Sleiman, President of the Lebanese Republic, at La Marina Joseph Khoury, Dbayeh. Participating companies achieved sales figures valued in the millions of U.S. dollars, during the five-day event with additional deals expected to be closed shortly. These pending contracts, resulting directly from the event, are expected to increase the sales volume value. The Boat Show attracted more than 130 exhibitors and 250 internationally renowned brand names in the maritime industry. 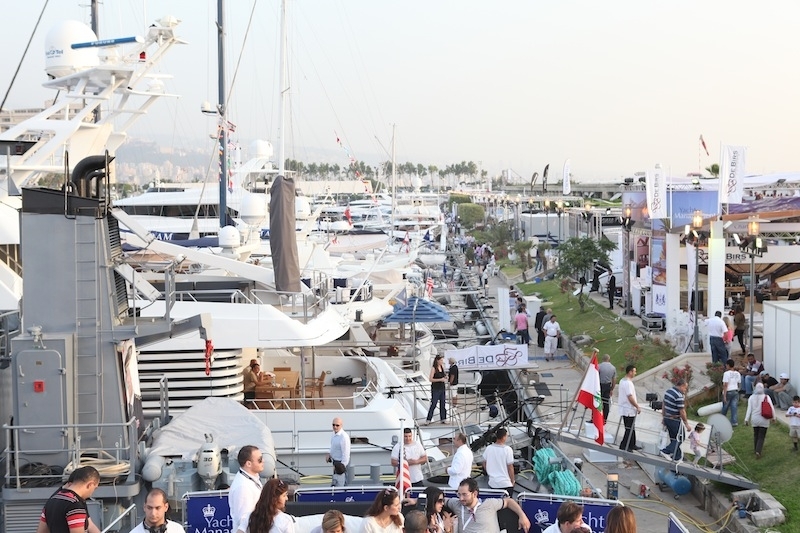 The Beirut Boat Show 2012 showcased a wide variety of new boats and yachts designed and constructed by leading and specialized maritime boating and yachting companies. The industry’s leading brand names showcased their latest yacht and maritime sports luxury equipment, services, and accessories at the event. This year’s Show also put on exhibit luxury sports clothing and fashion, valuable watches, and luxury cars such as Maserati. The show attracted hundreds of visitors, both amateurs and specialists, who flocked in from across the Middle East. In addition, the event also welcomed both maritime sports amateurs and professionals. Both groups considered the Show a prime venue in which to discover novelties in the luxurious maritime world and buy the best boats and yachts at competitive prices. The attractive price tags were made possible by the participating international brand names, which provided these limited prices especially for the Show, and included a large selection of boats, yachts, and diving accessories. As every year, the Arab Maritime Industries Association (AMIA) was present at the event, represented by Mr. Mohamad Bin Hossein Alshaali, the Honorary President of the AMIA, H.E. Former Minister of Foreign Affairs of the United Arab Emirates (UAE), and Chairman of Gulf Craft Company. 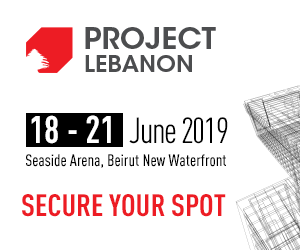 It is worth noting that next edition of Beirut Boat, scheduled for 2013, is expected to attract a larger number of participants in terms of both international exhibiting companies and visitors.